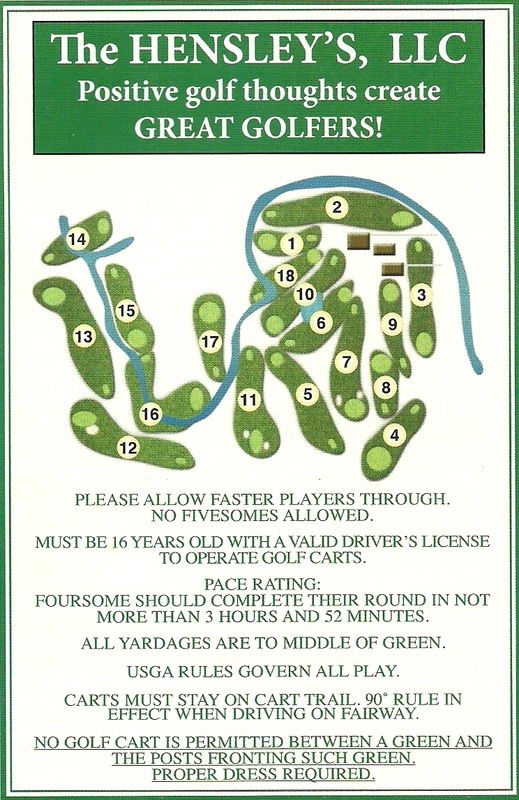 The Forest Park Golf Course is a regulation, 18-Hole golf course designed by Gene Hamm featuring Bermuda fairways and bent grass greens. It is 6,624 yards with a rating for 71.9 and a slope 121. We have a putting green and practice bunker and offer daily team play Monday through Friday at 11 AM, Friday at 12:30 PM, and Saturday and Sunday at 10:30 AM. Call the Pro Shop (276-632-1711) for Tee Times or to book a Group Tournament. Forest Park is not an easy course, but it’s lots of fun, no matter your skill level. Whether you’re just starting out, or you’re an old pro, you’ll find our course challenging, fun, and rewarding. It’s the kind of course you don’t forget and one that keeps you coming back. Play a solo round, play with friends, or join the “regulars” for some friendly competition.